The highly regarded British architect Sir David Adjaye OBE will be talking at Melbourne’s MPavilion on Monday 13th February. Internationally respected, Adjaye’s work spans continents and scales including the multi-faceted facade of the Skolkovo Moscow School of Management, the refurbishment of the Nobel Peace Centre in Oslo, along with the most recently completed New Smithsonian National Museum of African American History and Culture, which features 3,600 bronze plated aluminium panels. The free talk offers Australian audiences a chance to hear the respected architect as he is interviewed by Michael Williams, former host of ABC Radio National’s Blueprint for Living program. 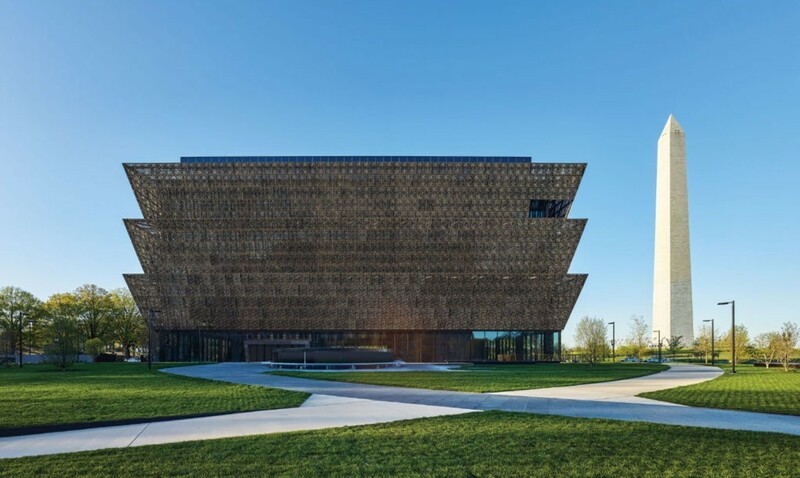 The recently completed National Museum of African American History and Culture in Washington D.C.
Mark the date in your calendar. 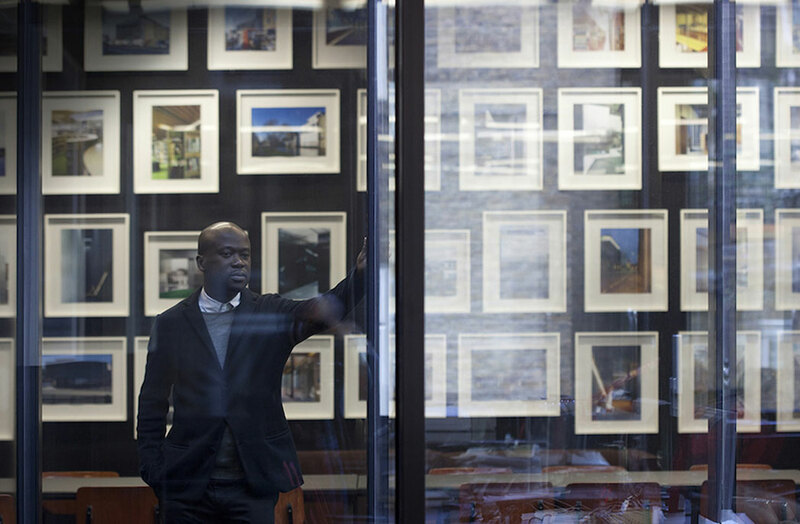 Find out more about David Adjaye’s free public talk via the MPavilion website. All photo courtesy David Adjaye Associates.